Movens Capital manages VC fund oriented on supporting tech companies focusing on European markets. As VC investors, we mainly invest in seed and series A rounds. 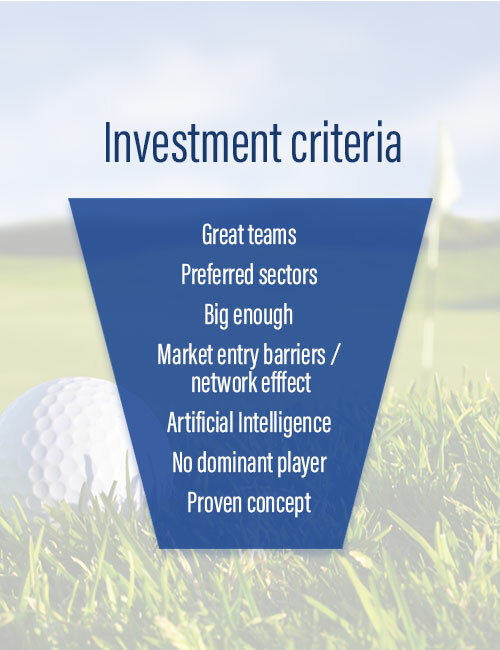 The main investment categories that we are looking at are AI-driven companies, fintech, SaaS and platforms (marketplaces) as well as deep tech & industry 4.0. We believe that machine learning will deeply change business environment in coming years. We support fast-growing companies that derive a substantial portion of revenue from big data, artificial intelligence, SaaS, fintech, martech, eCommerce, industry 4.0 or deep tech. We especially welcome strong marketplaces or network effect. Young by heart, we are experienced business people – with goals, not dreams. We understand that in most cases portfolio companies require some support in selected areas. We are to help, especially when needs match competencies of Movens’ Partners or our Advisory Board. We provide also pragmatic and effective pricing and revenue management solutions through Movens Advisory to seal existing or potential profit leakages and/or improve top line performance. You are a team of fighters with strong tech background, who are looking for experienced equity partners to boost your growth?